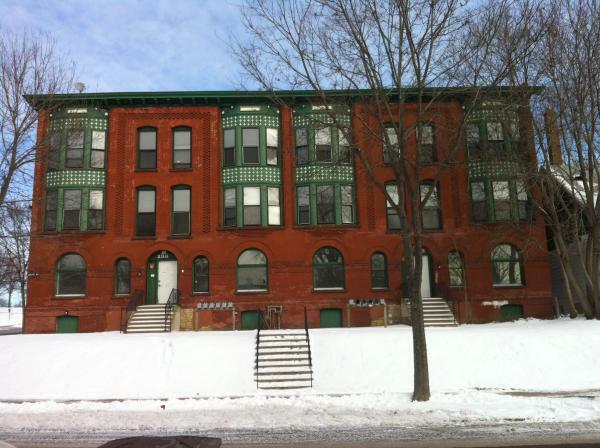 The City of Saint Paul's Housing and Redevelopment Authority (HRA) periodically has properties for sale for multifamily housing development. The Requests for Proposals and additional documentation will be posted to this site. If you'd like to be added to the list of developers to receive RFP's when they're available, contact Cindy Carlson. The City accepted proposals from qualified developers in summer 2013 for the rehabilitation of an existing multi-family property located at 234-238 Bates Avenue in the historic Dayton's Bluff neighborhood close to downtown Saint Paul. Sand Companies, Inc. was granted tentative developer status August 14, 2013 and is currently seeking federal historic designation for the property through the National Park Service. Sand Companies, Inc. intends to rehabilitate the property as multifamily housing.